A Post About Food, Without Food Pictures. Sorry. | the active spirit. I did that thing bad bloggers do today, where they go somewhere and don't document the outing in photographs. So, I had to steal this picture from my friend's instagram, which was taken before I even got there. Because I was late. 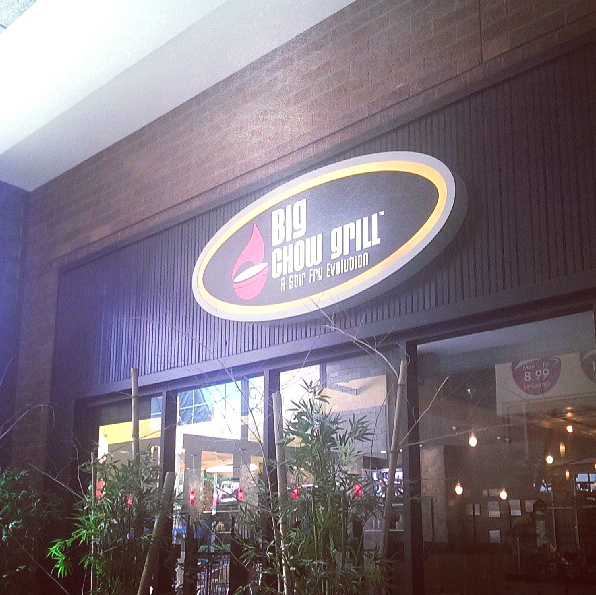 Big Chow Grill has already been properly blogged about anyway, so I'll let that be the official reason why I there are no food pictures today. In other news, I'm extreeeeeeemely excited to co-host my first weekly link up, starting on Monday. Oh, and it's all about food, because, y'know, I'm so dang good at eating.